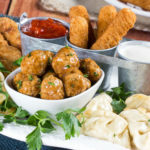 Sometimes the last thing that we think about when making dinner is, “What should I have as a side dish?” I know that I almost always resort to whatever I can find which is usually a bag of frozen broccoli that can be steamed in the microwave. Boring, huh? The truth is that incorporating a variety of tasty side dishes into your routine is easy and a fun way to add extra fiber and nutrients into your diet. We gathered our favorite diabetic-friendly sides and came up with a few brand new ones to help you get in those servings every day. 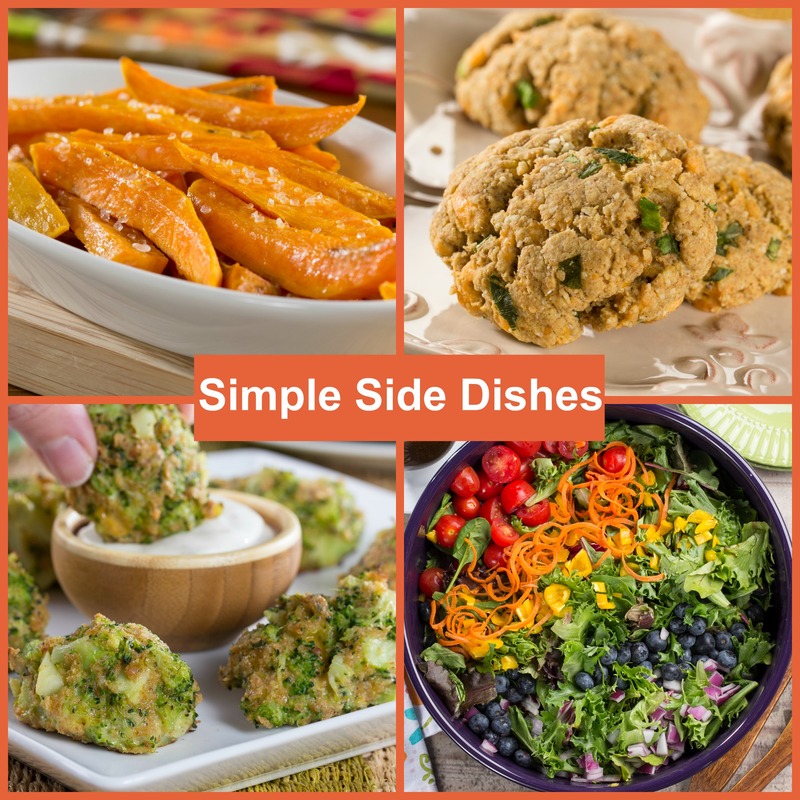 Our newest free eCookbook, Simple Side Dishes: 28 Healthy Side Dish Recipes, is just what you need to change up your meals. This FREE eCookbook, Simple Side Dishes: 28 Healthy Side Dish Recipes, has one-of-a-kind recipes from Everyday Diabetic Recipes. 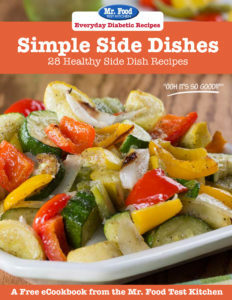 It features 28 different side dish recipes that are perfect for adding something extra delicious to your dinner plate. There are even five new recipes that are featured in this FREE eCookbook. The best part is that nutritional information is provided for each dish to help you decide what go-alongs you want on your plate tonight! I think that we can all agree that one of the best accompaniments to a hearty meal is a homemade bread recipe, and a low-carb bread recipe like Easy Garlic Knots or The Best Corn Muffins is the perfect solution. If roasted and grilled veggies are more your thing, then you won’t want to miss Roasted Cauliflower & Broccoli Medley or Skillet Zucchini and Corn! 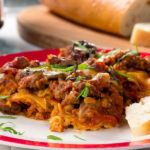 They’re both low-carb recipes that are ready in less than twenty minutes each. Be sure to check out the recipe for Balsamic-Glazed Brussels Sprouts, it’s the perfect all-season side dish! Would love to have this for more ideas.